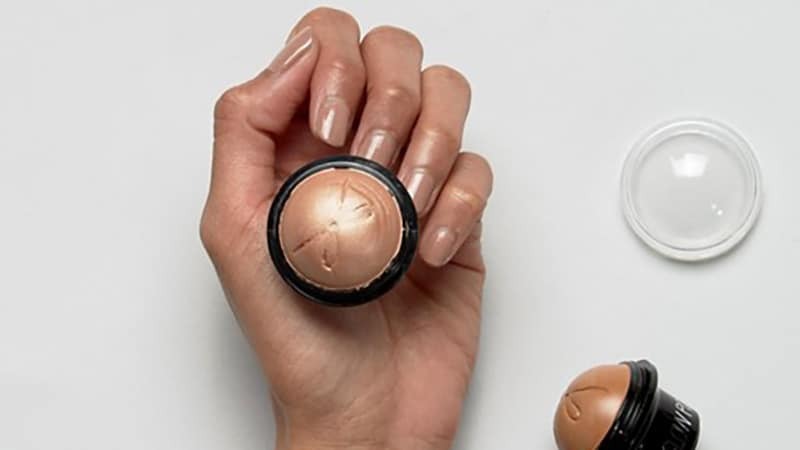 No makeup look has truly been complete without the perfect highlighter finish. 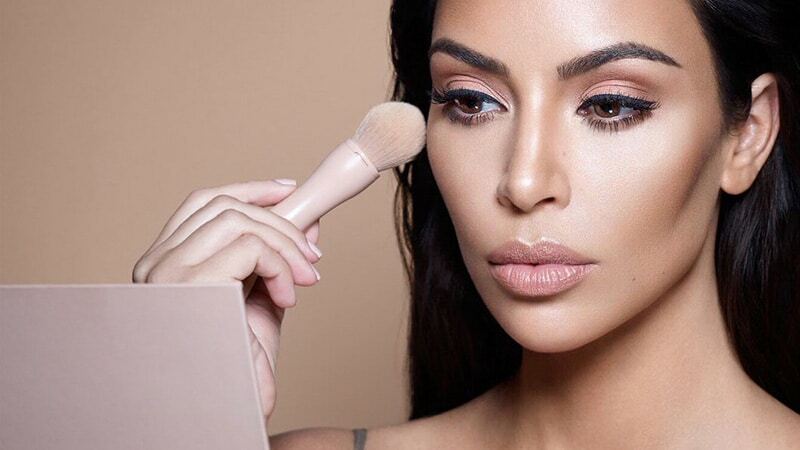 Thanks to our favourite beauty vloggers and makeup-loving celebrities like the Kardashian-Jenner clan, contouring and highlighting have become Olympic disciplines amongst beauty lovers. While these illuminating strokes have the power to put facial features in an entirely different light, mastering the perfect technique is not always quite as easy. Neither is finding the ideal formula for your highlighting needs as beauty brands have us spoiled for choice. 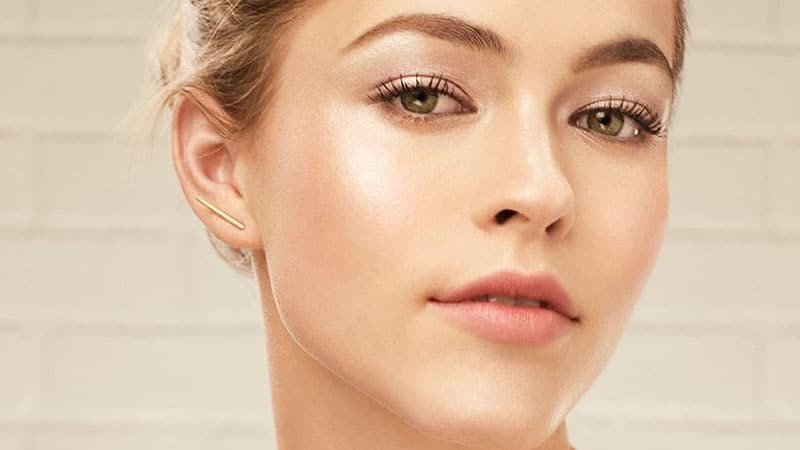 Whether you are after a soft summer glow or a full face of Hollywood glam, here is everything you need to know on how to use a highlighter in cream, stick or powder form. Highlighting can be a tricky business. Too much in the wrong places will give you an unnatural shine that might sprout resemblance to the tin man – which is not a look anyone should be going for outside of Halloween. The trick is to use the product sparingly and in targeted areas only, to underline your skin’s natural luminosity. To make sure you don’t have to learn it the hard way, here are a few tips and tricks for mastering the perfect highlighting technique. 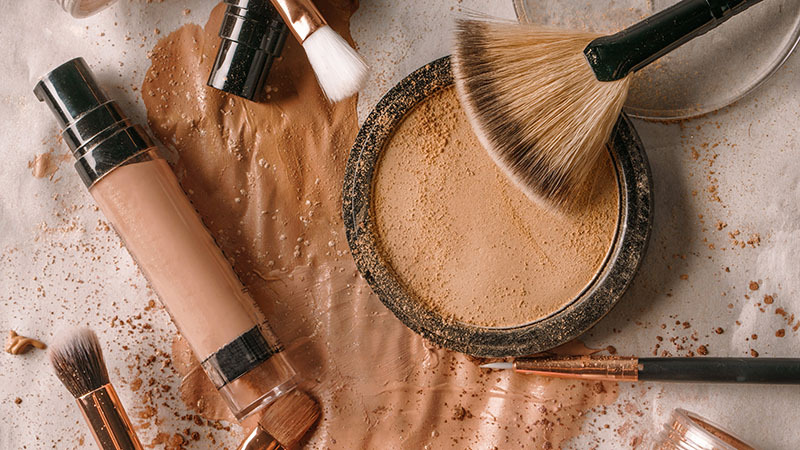 In addition to your usual essential makeup staple, you will need a concealer that is one shade lighter than your skin tone, a makeup blending sponge, a fluffy eyeshadow blending brush and your choice of one or multiple highlighters in either cream, stick or powder form. 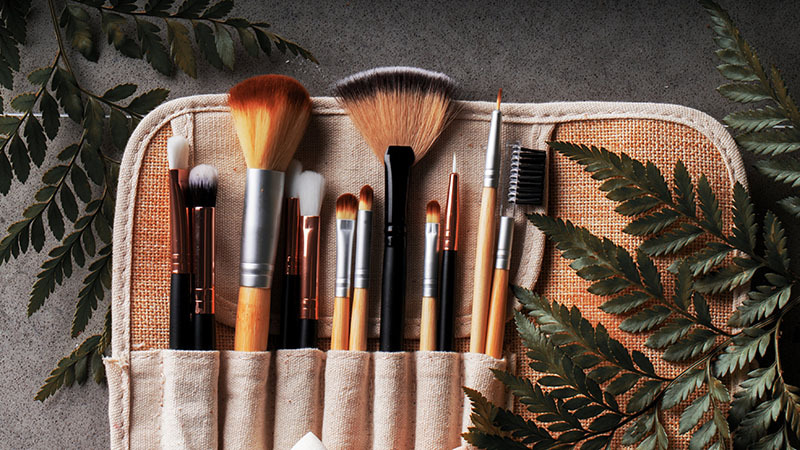 Start prepping your face like you usually would before applying a full face of makeup. This means, applying moisturiser and primer to support an airbrushed finish. Then use your foundation of choice for an even looking canvas. Sidenote: a liquid foundation tends to result in a smoother finish than a powder-based one. Contouring your features with a slightly darker shade than your own will frame your face and really underline the highlighted parts. Now it’s time to bring on the concealer. Dab horizontally placed dots on your forehead, under your eyes and chin and blend well with a damp makeup sponge. The next step will be starting the illumination process. For a natural glow, the areas you want to put in the limelight are the ones that naturally catch the light. A few strokes along the top of your cheekbones and just above and below the arch of your brows will give these spots a visual lift. A fine line along the bridge of the nose can not only make it appear slimmer, but also give you the pixie tip of your dreams. For a fuller pout, dab a little highlighter onto your cupid’s bow, just above your upper lip. A little product on your chin will accentuate your lower lip. 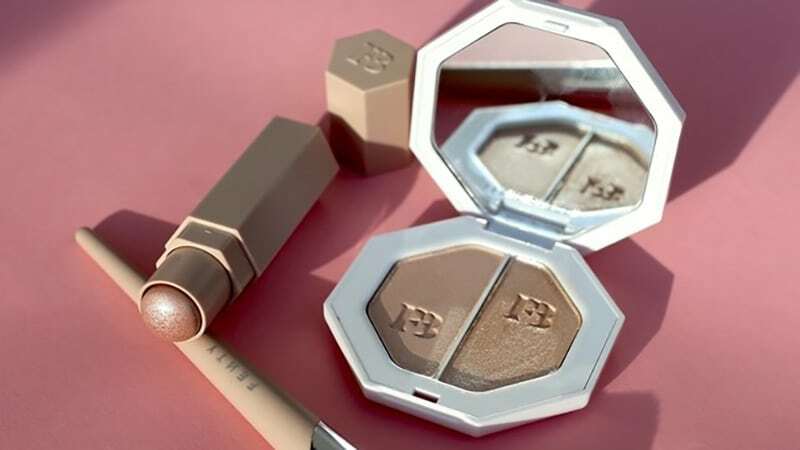 Highlighter also has a way of making late nights disappear; two small spots in the inner corners of your eyes and on the centre of your eyelids will open up your eyes and make you appear more awake. A highlighter stick is a perfect tool for when you need a quick touch-up on the go. Not only is it amazingly compact, but the twist tube makes the application process a breeze. After completing your foundation and contouring rituals, use a little translucent powder to settle the product. Doing so will also help the cream-based illuminator grab better hold on your skin. Mark the facial areas you would like to feature with the stick, then blend the formula into your skin with either a traditional makeup blender, a soft brush, or even your fingertips. Most highlighter sticks are also great for ‘strobing’, which is essentially an extreme version of highlighting. Pressed powder highlighter is an excellent choice if you are looking to add a more subtle glow to your everyday look. 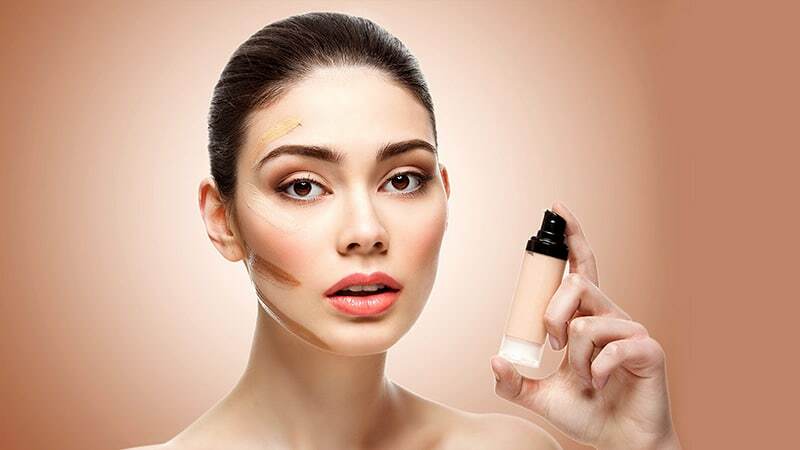 Once you have applied your foundation as you usually would, you can use a brush to dust a little highlighter onto your cheekbones, chin, nose and forehead. The key here is to start off lightly and slowly build up the product through layers, as the strength of illumination is simpler to control like this. Since it is a gentler way to accentuate your features, powder highlighter is also ideal when you’re going for a barely-there makeup look. Its soft texture will contribute to an all-around fresh face. There are a few choices to consider when picking a brush for applying your powder highlighter. A standard medium-sized powder brush will ensure light and even coverage, while an angled kabuki brush can enable more precise strokes. Some professionals, on the other hand, prefer a fan powder brush as its shape can cover larger areas, like the forehead and cheekbones, in one stroke. However, it can also be used for the thinner lines necessary to highlight your nose and brows. A cream highlighter is an ideal choice for a full-on glam look. The concentrated formula contains more pigment than other highlighting products, which makes it perfect for bolder accents. However, be careful not to apply too much as it will look overly drastic and extremely unnatural. With wet highlighters like this, you will want to try and use your fingers or a blending sponge to layer the product gradually until the desired luminosity is achieved. It is also great to use it in addition to other illuminators in order to finish specific spots off with a little bit of extra glow. Prepare your face with makeup foundation for an even surface. Contour your features as you normally would. Use a light concealer to map out the areas that you want to highlight and blend. 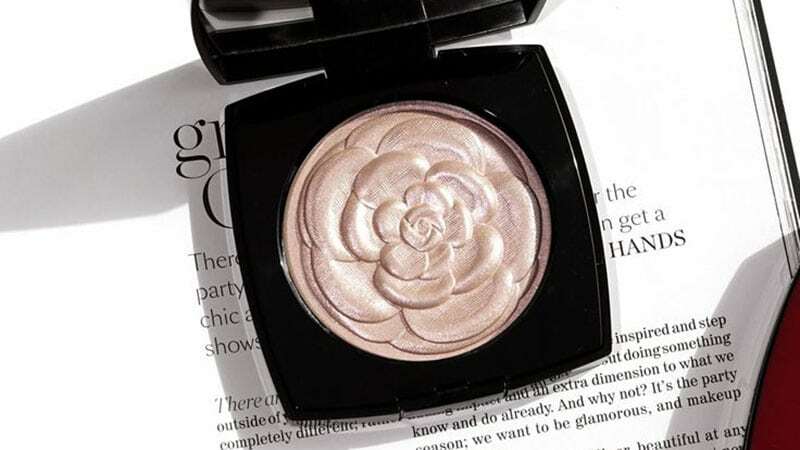 Now use your highlighter of choice to illuminate your cheekbones, eyes, nose and lips. Gently fade any concentrated product into your skin by dabbing with your fingertips.